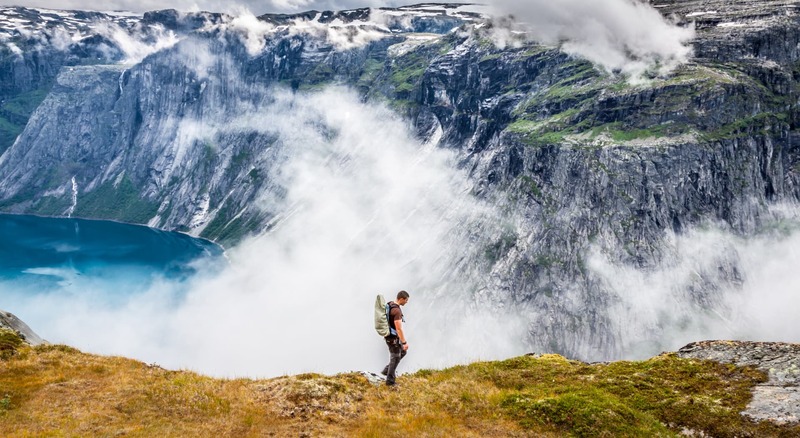 Magic Hotels is Trolltunga Adventures hotel partner in Bergen. 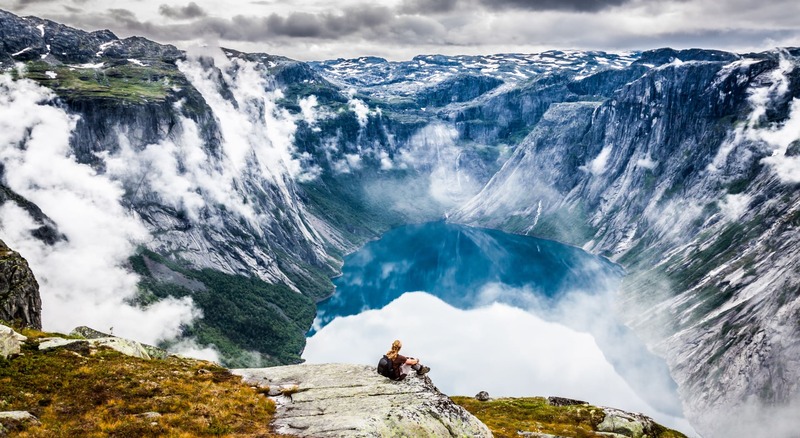 Trolltunga Adventures takes groups on authentic mountain experiences with accommodation to Trolltunga and Hardangervidda National Park. 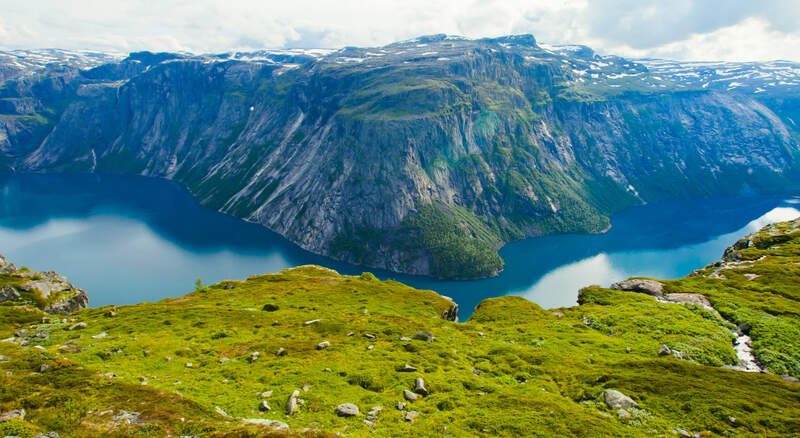 Wake up to spectacular views near Trolltunga and enjoy food based on Norwegian traditions, which is included in the program. 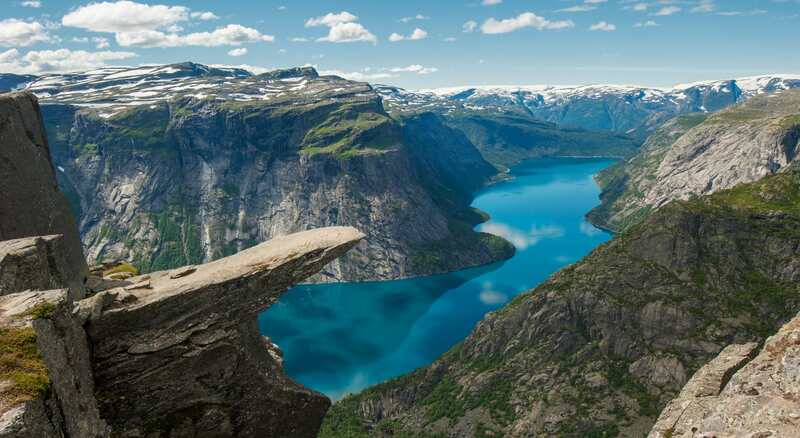 Choose between three different variants "Trolltunga Classic", "Wilderness Feeling" or a tailor-made private experience. Book accommodation before and after the trip in Bergen at Magic Hotels, and get a 15% discount on WEB price Flex. Book online at this price code and get your stay reduced by 15% before payment by showing a valid ticket to one of Trolltunga's tours.